banks and remember clearly an auction in the late 90s that had a prize possession in regards to [the "Get Back" sessions]. I went back through my files and found a copy of the items. Apple Custom labels on each box. The four reels detail how the Let It Be album came to reality. 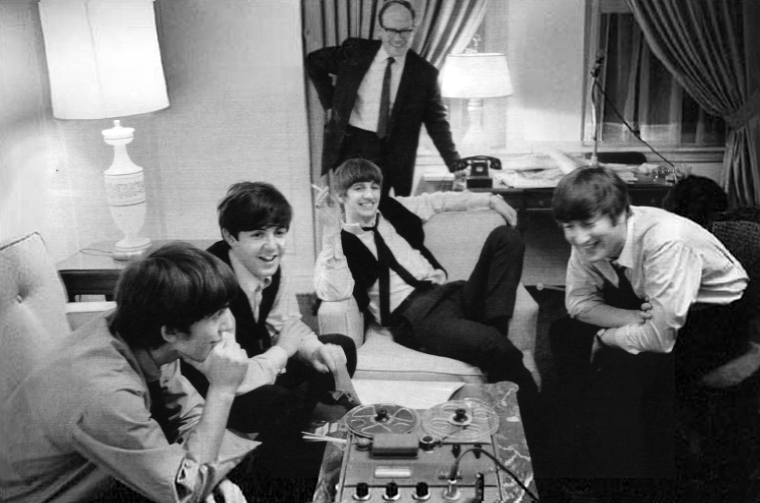 The tapes contain music and incidental chatter by the Beatles. 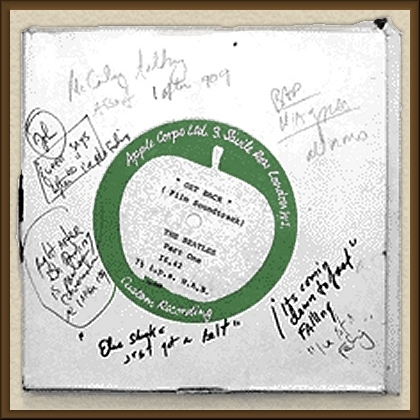 What made this so fantastic is that it came with a four page letter from Phil Spector giving a track-by-track breakdown of what editing/re-mixing had to be administered in order to reach his final product. Even the boxes that the reels were housed in had notes and mixing info. Clearly a gem and an item that would most likely bring complete closure to the final product from a research stand point. It closed at just over $3500. It has never resurfaced since that date, and I have absolutely no clue who bought it. I would love to have it today.